Dr Simon Pope, Wynnstay crop protection manager, says: “To ensure the best chance of producing maximum yields of high-quality forage, growers should consider challenges encountered last year in producing well-thought-out plans for this year’s crop. “Last season, many crops struggled with the dry conditions on light soil types, where moisture deficiency and reduced nutrient availability affected yield. 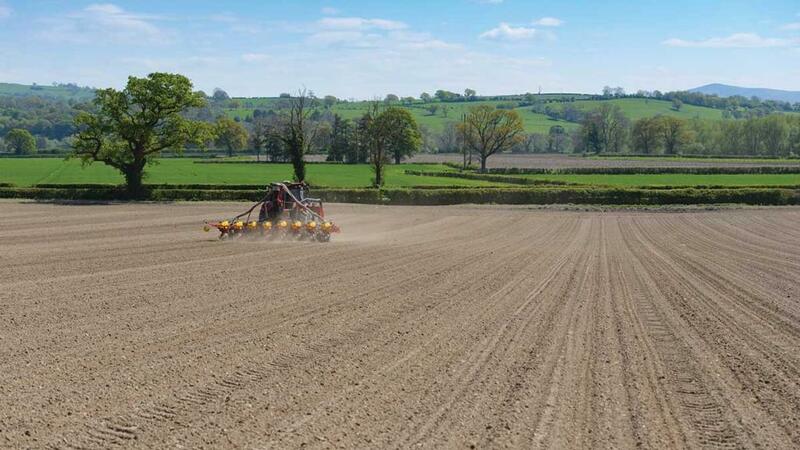 This was clearly demonstrated at one of Wynnstay’s maize observation sites in Cheshire, where a range of varieties were planted.